Student societies are a great way to find like-minded people at your University. And because of that, we feel that we should do something to support Student Pagan Societies so they can thrive and reach as many pagan students as they can so no-one feels left out or alone. So we decided to create a membership plan for your society. Student Society Gold Membership is a different type of membership altogether, as it is not tied to a single person, but to the society itself. If you are interested you can email our Student Society Officer at studentofficer@witchcraft.org or join us in our Facebook Group and he can provide you with the details and information you will need to provide to sign up your Society to this great new deal. 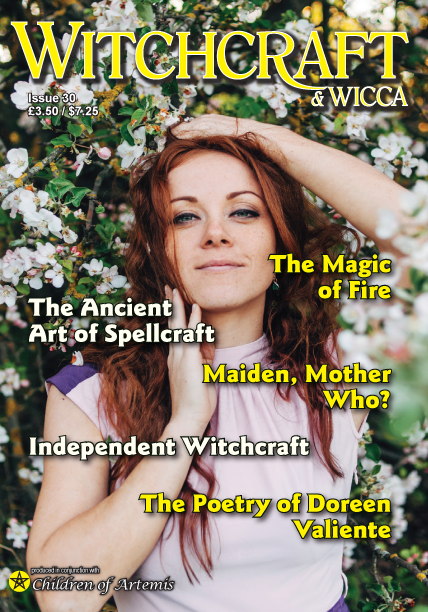 For £45 a year, the Student Society Gold Membership will give you, 4 copies of our Information pack when joining, 4 copies of each issue of the Witchcraft & Wicca Magazine, Witchcraft Times Newsletter on the registered email address, 10 2 for1 deals on tickets for CoA events, where you always pay members prices even when the special deals are all used up, early entry to CoA events, Gold Wristband at Witchfest which gives you access to the members bar where you can relax away from the crowd and with great deals on drinks. 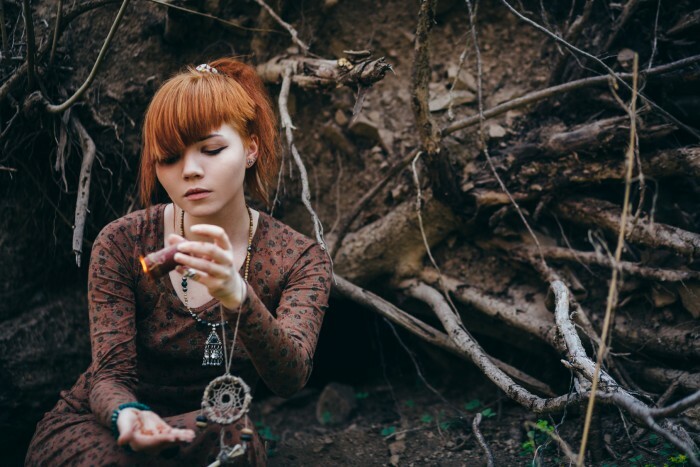 Previous articleDoes Witchcraft still exist in the modern world?